Surrey FA is the governing body for grassroots football in Surrey, administering and developing the game for all. Forming back in March of 1882, Surrey FA has a long and proud history, with the County Cup competitions at the heart of its tradition. 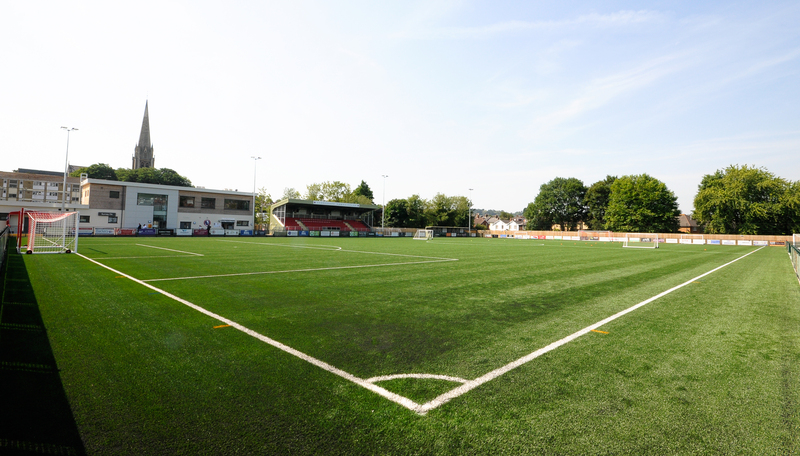 This year, over 20 County Cup competitions will take place at Meadowbank Football Ground, with boys, girls, men and women of all ages competing in the flagship football competition in the county. Aside from these cups, Surrey FA does a lot of work outside of the traditional 11v11 format, and has had a lot of success recently with the likes of Walking Football, Mum’s Recreational Sessions, Futsal and a 5-a-side Business League (played from March at Meadowbank). 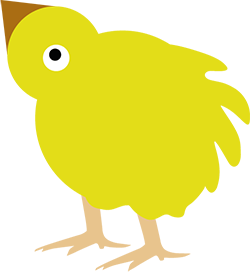 Beyond this, the organisation supports grassroots football clubs on a variety of matters, from helping them improve and sustain their facilities to offering funding and grants, to help club’s flourish. 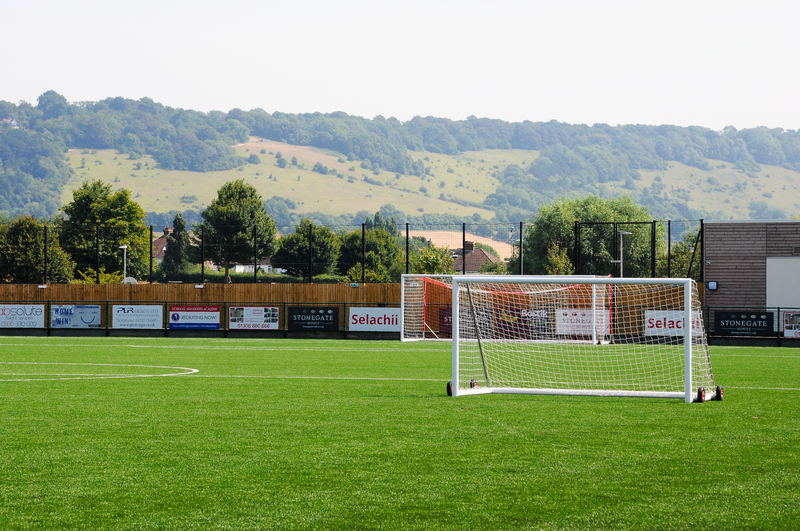 As the organisation responsible for the management of Meadowbank Football Ground, Surrey FA will be working with local schools and clubs, ensuring that the state-of-the-art 3G facility benefits the local community, providing a great platform for football in Surrey to thrive from. 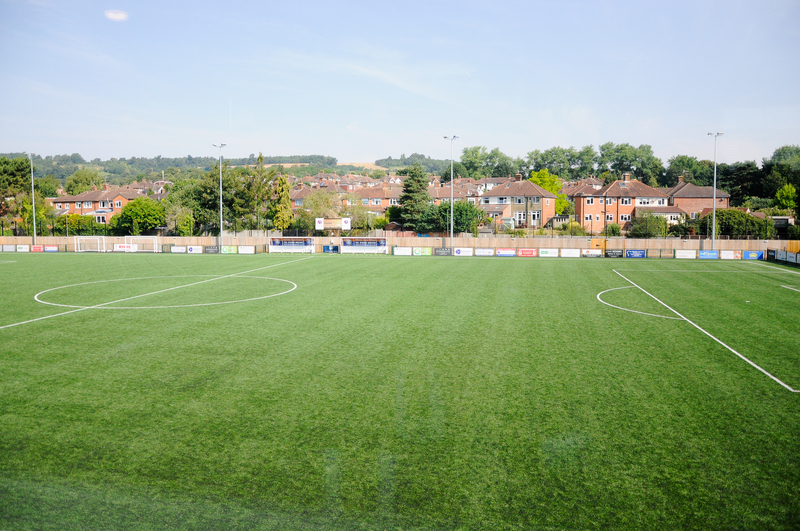 Surrey FA's new offices are perfect, and can allow you to cater to up to 50 persons if need be. For more information, visit the Surrey FA website.